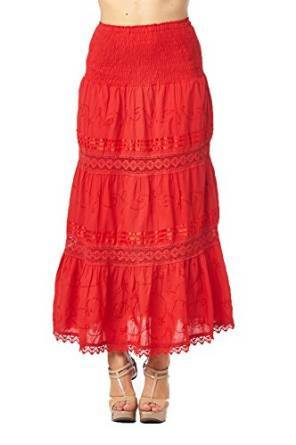 You can get a very chic and trendy look with a crochet skirt. 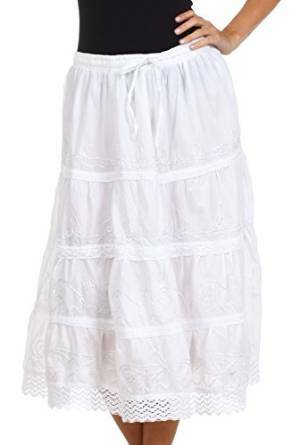 It is first of all a comfy skirt and extremely versatile. You can easily wear it with almost any top, starting with a simple T-shirt and ending with a sweater. 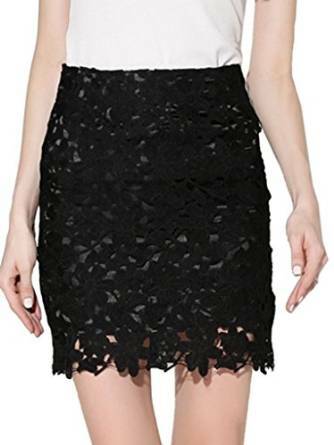 A crochet skirt looks sensual and it is very easy to be worn being breezy and breathable. During the day, it is very hard to find a moment when you can’t wear such a skirt (maybe only if you are working in an office environment).